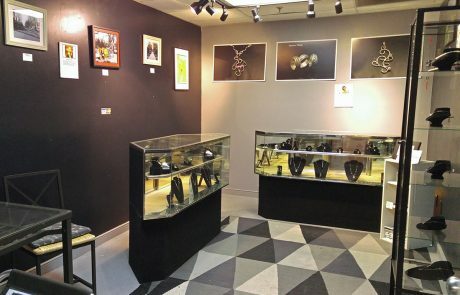 Art Works has 75 studios and 35 display walls available for rent. Studio prices range from $135 to $650 per month. Rent amounts for studios vary based on size, location and window availability. First and second floor studios are available. 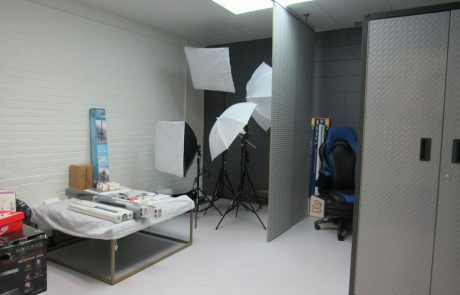 Studios have walls to the ceiling, are heated and air conditioned, and locks and keys. 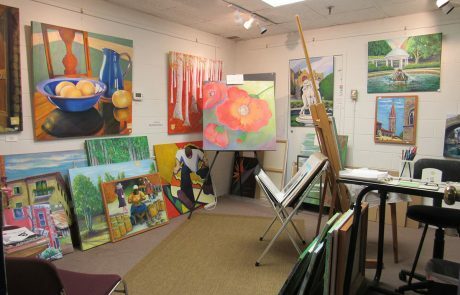 Artists have access to the studios 6 a.m. to midnight, 7 days a week. Free parking available. Display Walls are $30-$120 per month, depending on the wall size and location. Walls are leased for 6-month periods and have the benefit of being listed on our shopping website: shop4artwork.com. These are juried display spaces. If you are interested in a wall space, Art Works will review your work to see if it is a good fit. 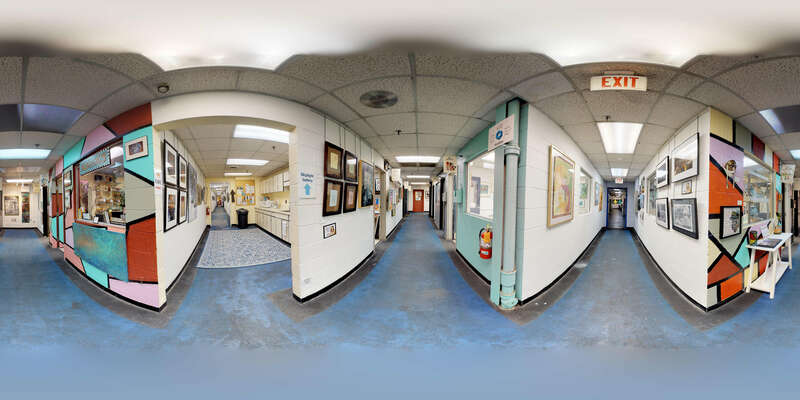 Come by ART WORKS during business hours (Tuesday – Sunday noon to 6 p.m.) and take a look at the studios available. Fill out an application and sign lease. Make a deposit (one month’s rent) plus pay first month’s rent. Get your key and welcome pack! Move in and have fun!